Classic knob by Richelieu. Discreet detailing makes it perfect for furniture or cabinets that have simple lines or a traditional look. 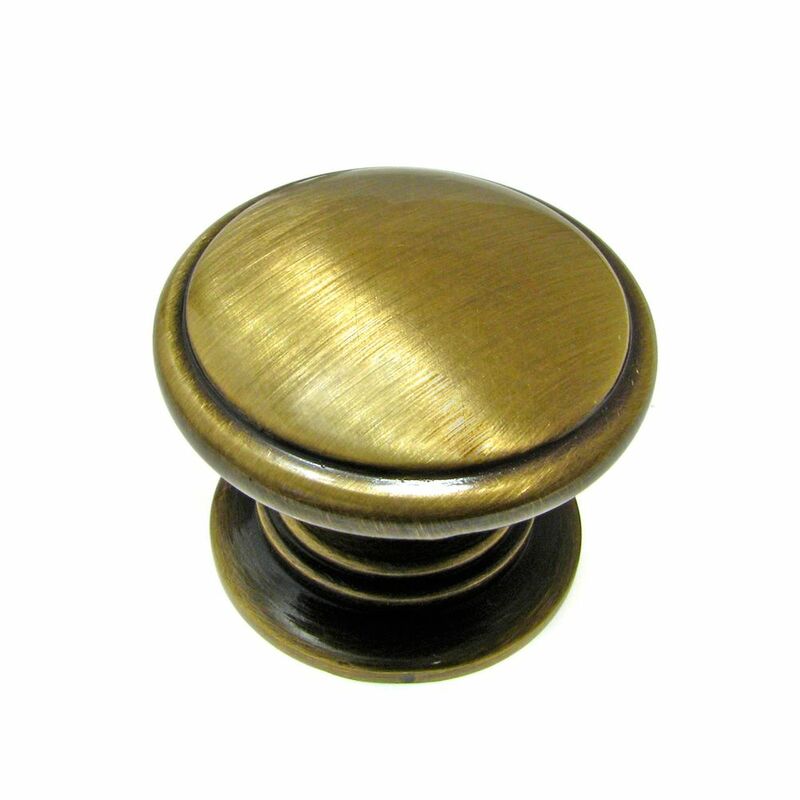 Traditional Metal Knob 1 1/4 in (32 mm) Dia - Antique English - Mont-Royal Collection Classic knob by Richelieu. Discreet detailing makes it perfect for furniture or cabinets that have simple lines or a traditional look.